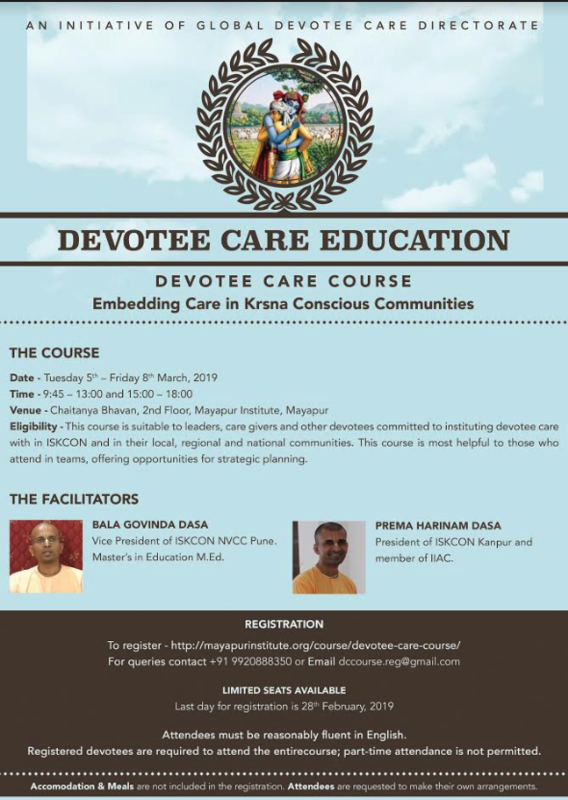 Eligibility: This course is suitable to leaders, care givers and other devotees committed to instituting devotee care with in ISKCON and in their local, regional and national communities. This course is most helpful to those who attend in teams, offering opportunities for strategic planning. Brahma Samhita is an ancient Vedic text, the fifth chapter of which was found by Lord Caitanya in His visit to South India. 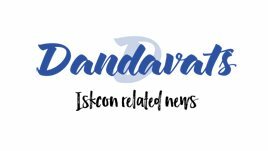 The translation and commentary is by His Divine Grace Srila Bhaktisiddhanta Sarasvati Thakur and is a highly sophisticated presentation of Krishna consciousness. 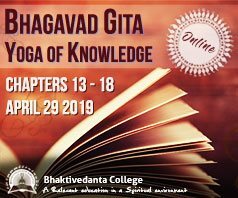 This course aims to provide a comprehensive and practical understanding of what it means to be a householder practicing Kṛṣṇa consciousness according to teachings of our Founder-Acarya A.C. Bhaktivedanta Swami Śrīla Prabhupāda.